Did you know that ‘play’ is very important in the development of our children, especially during their early years? When I became a mother, I made a promise to myself that I should always find time to play and engage with my son. As a full-time employee during the day, I found this quite a challenge while I was managing beauty brands a few years back. But I discovered that some small efforts can go a long way for our children. 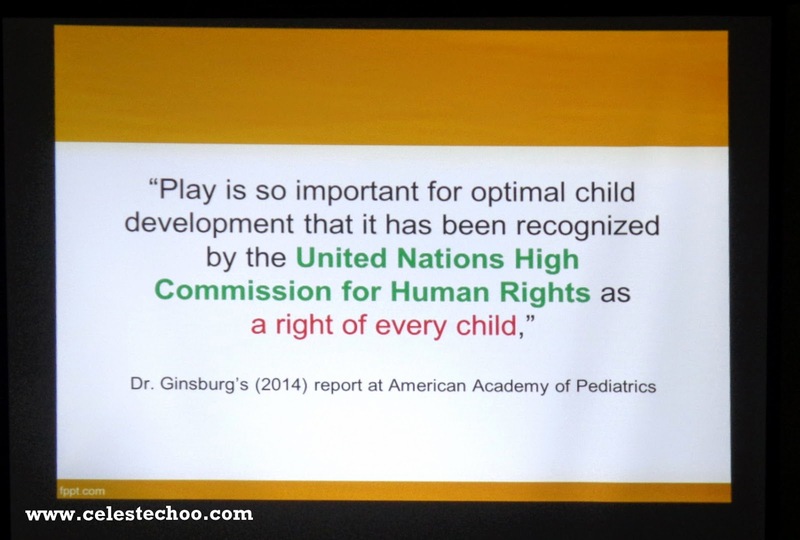 One technique is to set aside play time for our kids EVERY DAY. 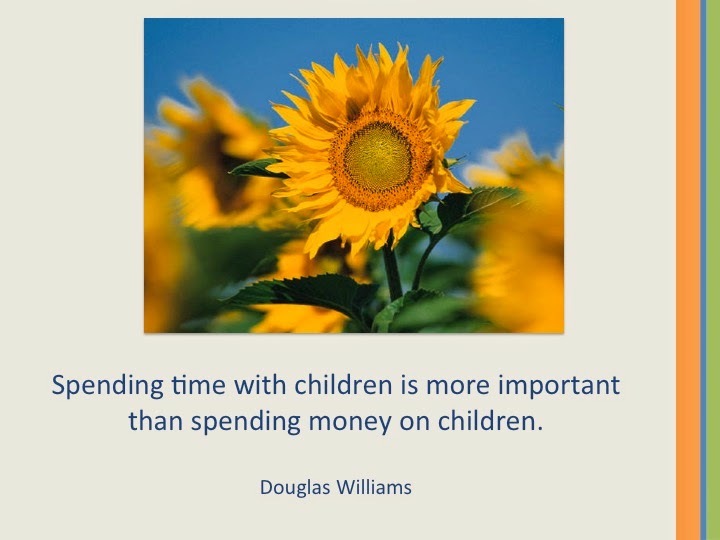 It can be as quick as 30 minutes as long as we fulfill that time with our child and we focus on nothing else but “play”. 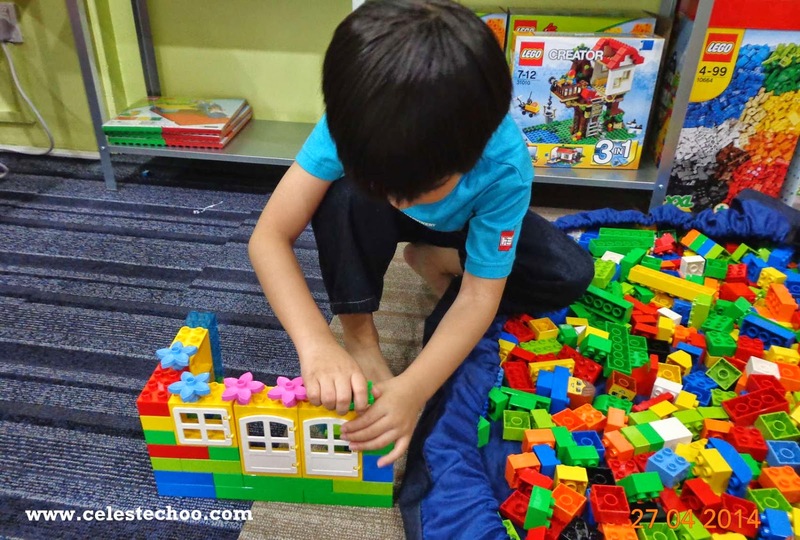 Bricks4Kidz in Sunway Giza, headed by Ms. Lisa Ong, truly recognizes the importance of allowing our kids to spend time to play and be creative. 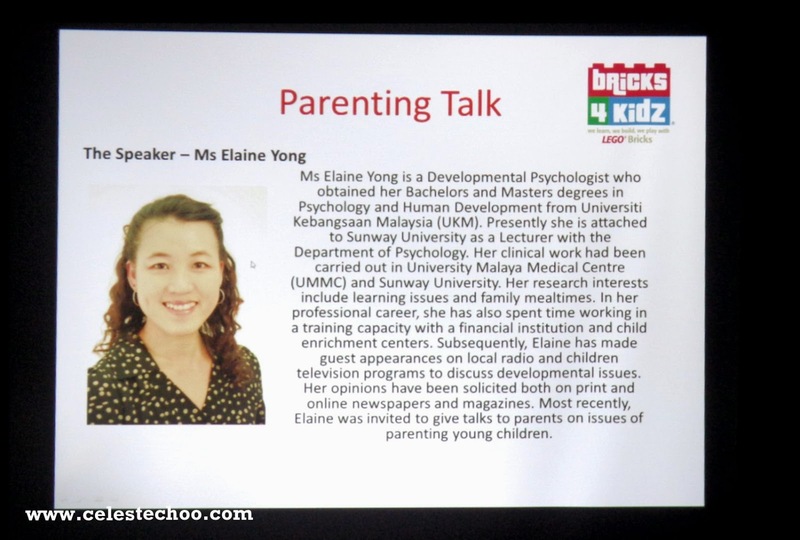 The learning center held a parenting seminar where developmental psychologist, Ms. Elaine Yong, shared valuable insights in helping our children’s optimal development. Ms. Yong shared and emphasized that ‘play’ is not wasting time but it enhances both physical and mental activity for our children. Play allows children to learn about their environment because of its interactive nature that allows them to construct knowledge. To me, ‘playing’ gives kids a chance to learn about their surroundings and other things in a natural, fun way that make them learn faster. Observing my son closely every day, I know that playing has been an integral part of his growth. 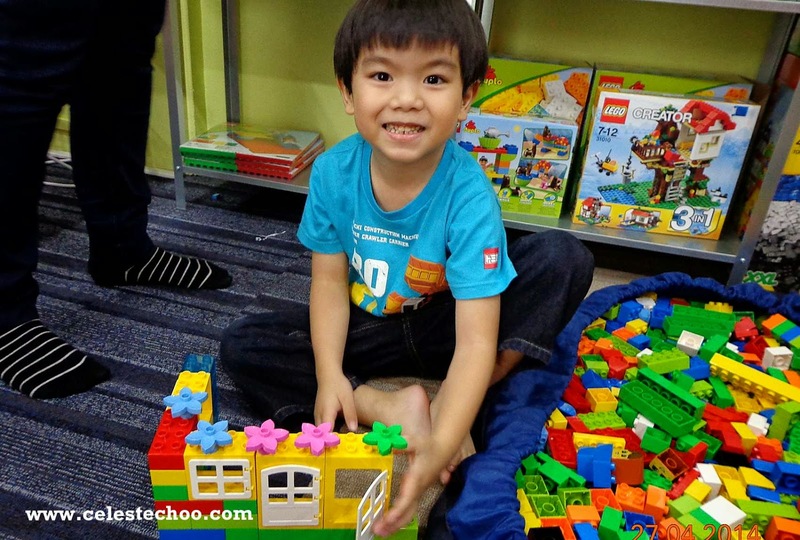 He enjoys painting, playing with cars, playing board games, and, of course, building blocks. 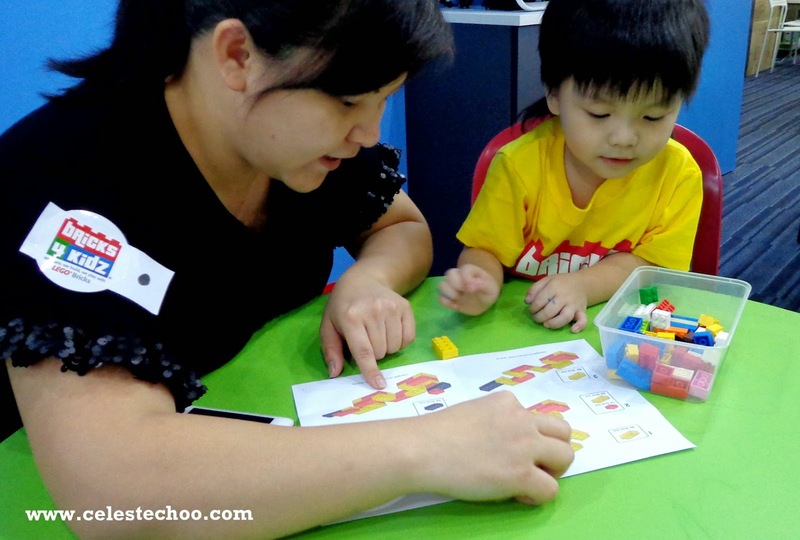 He has learned how to analyze shapes and has acquired the skills to build something from his own imagination. And another remarkable thing is he knows how to spend his time playing alone, which to me is a good display of independence for children. I believe that in as much as it’s important for us to spend time with them, it is equally important to allow kids to have their ‘me’ time. 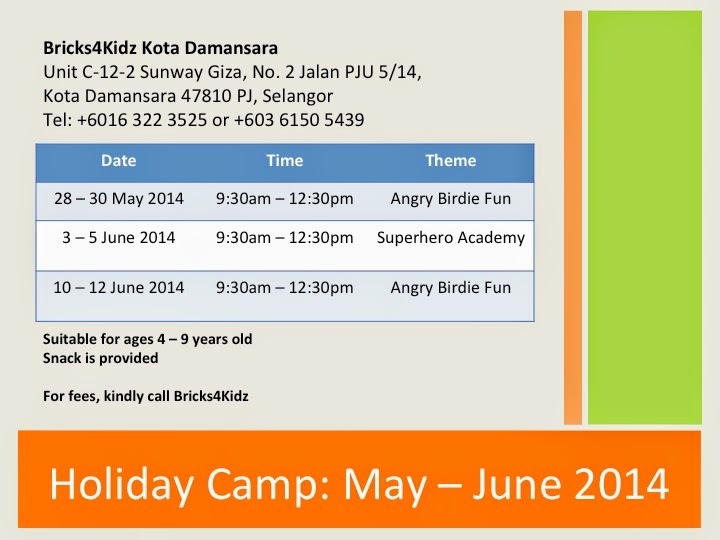 Speaking of ‘me’ time for our kids, now that school holidays are approaching, it would be good to send our kids to Bricks4Kidz Holiday Camp. Let's make this world a better place for our kids by giving them the gift of play, spending time with them and giving them a chance to grow positively, creatively and happily. 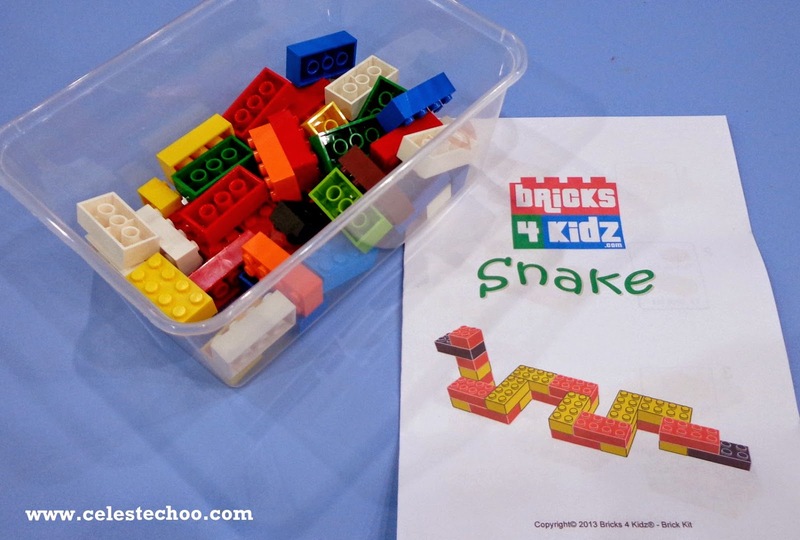 Bricks4Kidz provides enrichment programs, preschool programs, birthday parties and holiday camps. 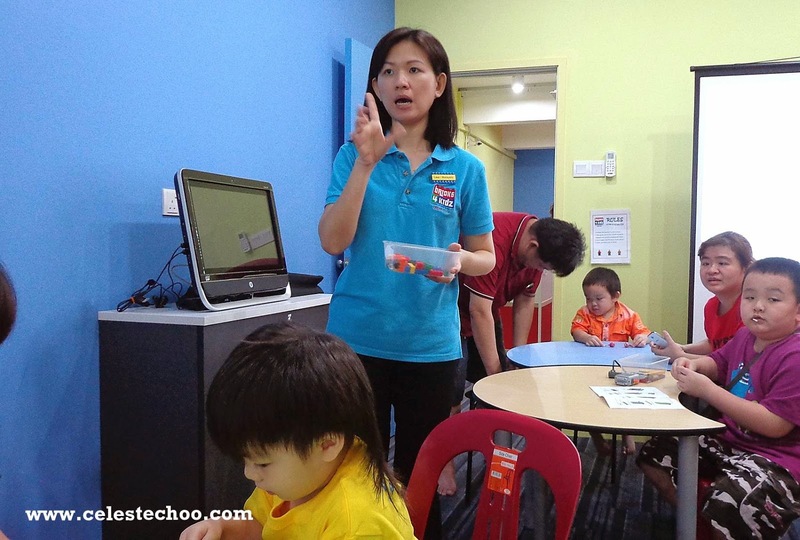 Bricks4Kidz™ (B4K) is a child enrichment centre which offers essential education programmes to complement children’s existing curriculum at school. 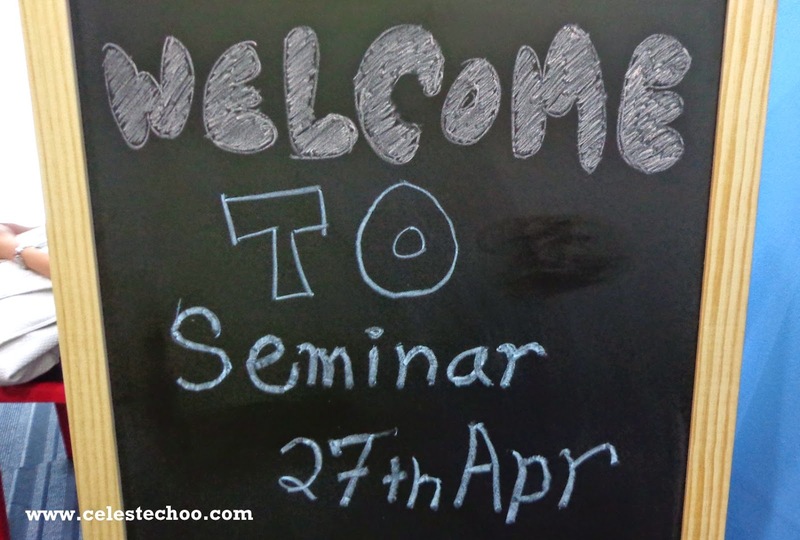 Founded in the United States of America (US) in 2008, B4K programmes have since been internationally recognised in 16 countries worldwide and over 300 locations in the US. 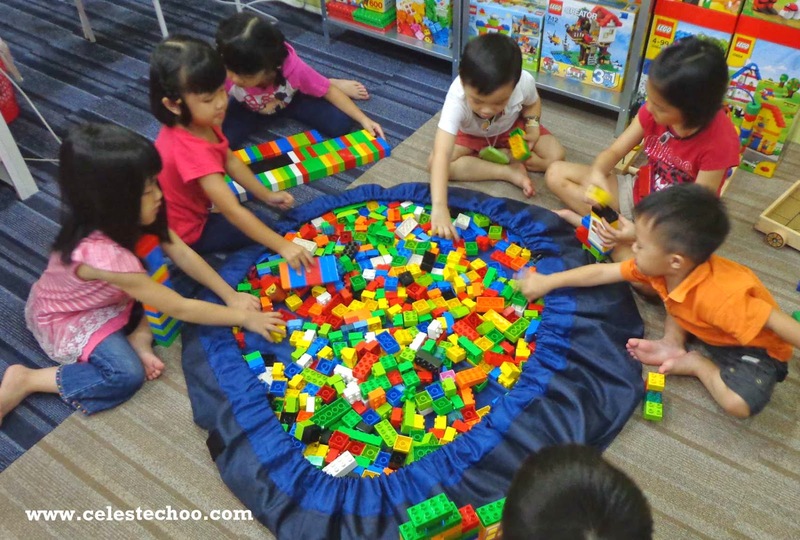 Following its tagline ‘we learn, we build, we play’, B4K programmes are conducted using LEGO® Bricks as its main teaching tool, providing children with a fun yet educative learning environment. 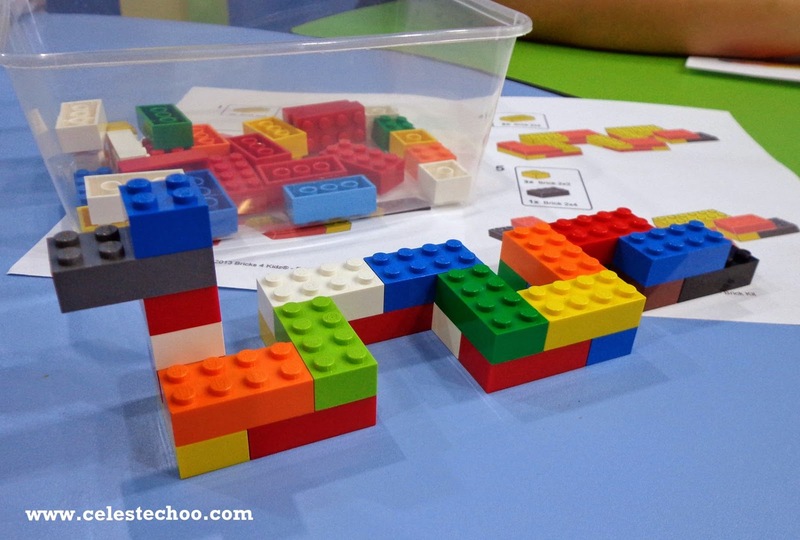 Specifically designed for children between the ages of four and eight, B4K programmes require students to build structures out of the LEGO® blocks using set project kits and theme-based model plans that enhance their knowledge on Science, Technology, Engineering and Mathematic (STEM) principles. B4K programmes are also designed to help develop essential life skills among children on a personal, emotional, and social level.